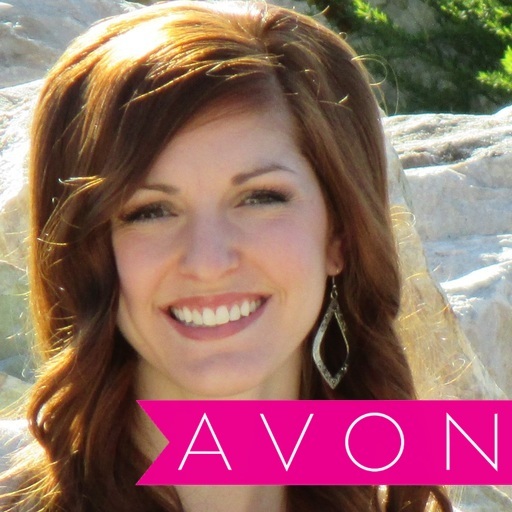 The 1st way to sell Avon is face-to-face. This is by using the Avon brochure and handing the brochure out to your Avon customers or potential customers. People who shop by the Avon brochure often times like to have the tangible book in their hands and flip through the brightly colored pages and smell the samples on the Avon brochure pages. Using this method can help you increase sales by sitting down with your customer and showing them all the great sales and products Avon has to offer that current Avon campaign. This allows for you to increase your sales and sell the full look or complimenting colors or scents. Also, selling Avon face-to-face allows you to ask for referrals to increase your Avon customer base and follow up with your customers! Following up with your customers is the KEY TO SUCCESS! I send out a follow up text or make a follow up call the day before my order is due to gather the remaining orders of those who got busy and may have forgotten to place their order with me. 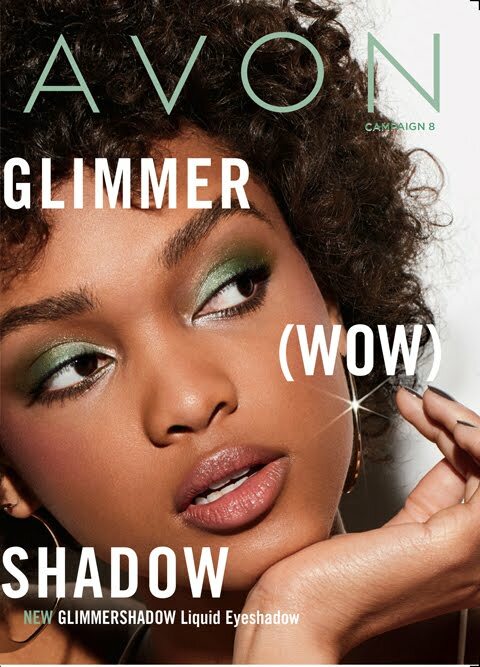 The 2nd way to sell Avon is online. 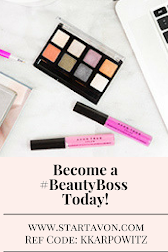 Through Avon you have been given a FREE Avon e-store where you can direct your customers who like to shop online, or find new customers worldwide who want to shop your Avon site and take part of the great Avon sales and Avon products anywhere in the world! 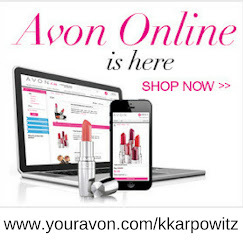 Using your online Avon e-store is easy, you set up your e-store through your Youravon.com portal and let the earnings roll in with little to NO EFFORT! Your Avon e-store is open 24/7 which allows your customers to shop anytime and anywhere they like. I also encourage you to turn on your automate e-mail system to alert customers of current Avon sales and Avon product offers! Another reason I love selling Avon online is Avon collects the payments from the customers so I don't have to! This makes running my business a whole lot easier! Selling Avon online can help increase your sales because it is a common known fact that people generally spend more online than they would in the store or buying face-to-face.